The Google maps always help us to reach our destination. Sometimes we end up at a location where we could not find any network connection. And this is the point where the offline Google maps are used. The 'Google Maps' is one of the most used and stable navigation/mappings apps in the market. In Google Offline maps, you can pre-download maps of a particular location, and when you are not connected to the internet, you are still able to navigate across the location. Downloading the offline areas in Google Maps app is perfect before your traveling in the areas where you could face the data connectivity issues or slow internet. How to download Offline Map on your smartphone? Follow below steps to download google offline maps, make sure you are connected to internet. Now, these maps are download on your smartphone at Device / Internal Storage location by default. However, you have an option to select where to download these maps; either on Internal Storage or on SD card. However, this option is available for Android device with 6.0+ OS version. Otherwise, older OS version devices store download maps on device storage by default. How to change Preference of storing the maps? As I mentioned above, by default device / internal storage is selected to download offline maps. However, you can move downloaded offline maps from device storage to SD card storage. Follow below steps to change Storage Preference for Offline Maps. 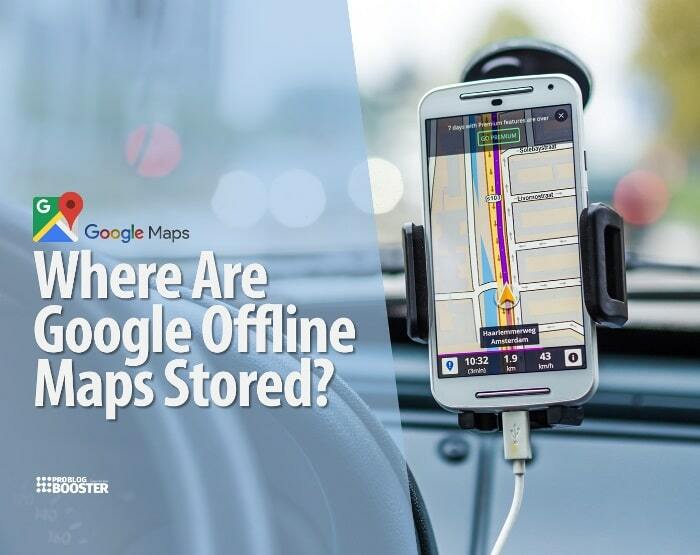 Where are Offline Maps are stored on your smartphone? Just for your information, downloaded offline maps can only be viewed when they are stored on SD Card. The device storage displays only Cache content of the downloaded offline maps. Here you will see one parent folder and under that, you will see various child-folders. If you have something that you wanted to suggest apart from above information, feel free to use below comment section to get in touch with me anytime. Happy to hear from you and to implement the suggestions for helping others.